Brett married his junior high school sweetheart, Janice, in 1983 and they have three children. Coach Stompro’s love and dedication to inspiring young athletes is helping them to accomplish their goals. I appreciate you taking the time to visit me in the online world. 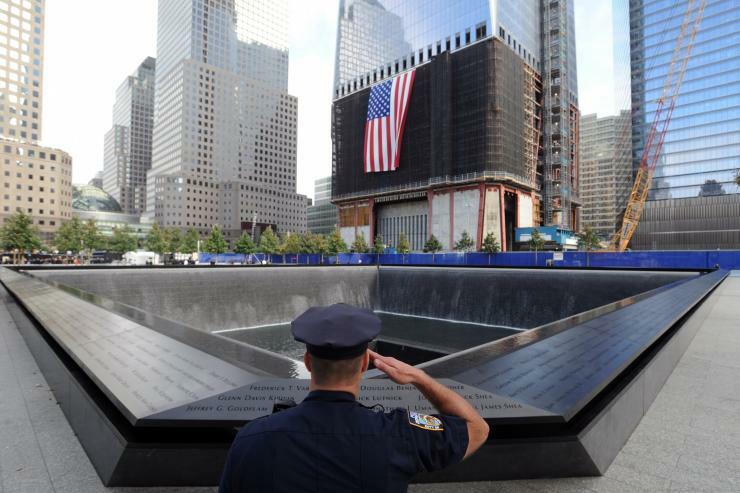 Today the United States will mark the 14th anniversary of the 2001 terrorist attacks that claimed the lives of nearly 3,000 people Friday with memorial events reflecting grief, loss and anger. On Sept. 11, 2001, al Qaeda terrorists hijacked four passenger planes, crashing them into the north and south towers of the World Trade Center in New York City, the Pentagon in Virginia and a field in Pennsylvania.